Blockchain opens the door for organizations to leverage trusted digital assets and transactions with security, transparency, and accountability – and He3Labs opens the door to blockchain. With blockchain and other emerging distributed ledger technology solutions, new possibilities are opened. Startups are offered opportunities traditionally only accessible to enterprise-level businesses with enterprise-level budgets. Existing organizations have the opportunity to set a new industry standard. To take advantage of these possibilities, new organizations search to hire the perfect expert while existing organizations deploy multiple internal teams to understand the ramifications of blockchain on each department. As the weight of navigating a paradigm shift sets in, organizations face bottlenecks, unknowns, delays, and lost market share. Clayton is a tenured IT director with vast domain expertise in systems and integration, and a reputation for connecting C-level needs with nuanced technology and engineering skill sets. His traditional IT background and recent experience at the forefront of blockchain developments allow Clayton to bring the transformational benefits of blockchain to enterprises managing large, intricate IT efforts. Clayton has spent his career working between executive stakeholders and engineering teams, helping define and shape business requirements to meet aggressive goals, and shaping engineered technology solutions to get the needed result. Clayton honed these inherent skills from day one of his professional career with dual degrees in Computer Science and Communication, and then went on to build a respected career with Kaiser Permanente and IBM. Through these working relationships, Clayton managed global IT solutions, developing and leading new architecture, cloud-based deployment, and automated infrastructure. Creating leading solutions for Fortune 50 companies kept Clayton at the forefront of technology development. After crossing paths with blockchain and identifying its distinctive security, transparency, and auditability features for enterprises, Clayton began to bring the technology, its benefits, and a framework for integrating it with large-scale IT systems to enterprises. As Board Chairman for He3Labs and an investor in a variety of other blockchain ventures, Clayton is constantly connecting the best technology, business, and financial companies and leaders in the blockchain ecosystem. Matthew is an experienced business strategist with a deeply technical background and a holistic approach to blockchain. Driven by understanding the full scale of a problem and developing complete solutions around a core technology, Matt has a rich history of helping customers evaluate and execute in business. He helps identify business requirements, marketing needs, and other suppliers critical to market success in the real world. After earning a BS in Mechanical Engineering at Rice University, Matt began developing system solutions for Texas Instruments’ DLP group and was quickly named as leadership of the DLP automotive group, developing specific automotive applications for evolving technology. After further experience in optics design, product development, and consulting, Matt was captivated by blockchain and its ability to achieve security, transparency, and accountability for businesses across industries. He has worked closely with NEM, leading NEM North America for an interim period and continuing to assess the platform as technology evolves. As CEO, Matt leads the He3Labs team to create significant competitive advantages for business. He remains rooted in technology and systems, helping evaluate emerging blockchain technologies, token design, and He3Labs’ own internal developments. Russell brings experience building enterprise-level systems that endure vast amounts of traffic and managing data warehousing for large-scale operations. At He3Labs, Russell helps clients transition to DLT platforms, understand, manage, and store data, and integrate with the surrounding operational systems that work together. With a background in Computer Science, Russell developed his career working at Kaiser Permanente, bridging the demands of C-level stakeholders with the requirements and capabilities of technical managers. Russell previously developed a machine learning system that could process thousands of transactions per second and 10B transactions per day and brings this system knowledge to He3Labs. Now, Russell helps clients realize the benefits of blockchain’s immutable ledger from a single source of truth for everyday business by developing an MVP with a sustainable structure. With a deep history in computer science and a proven record of bringing products to market, Albert helps He3Labs and its clients use technology to bridge the gap between product idea and final, viable solution. 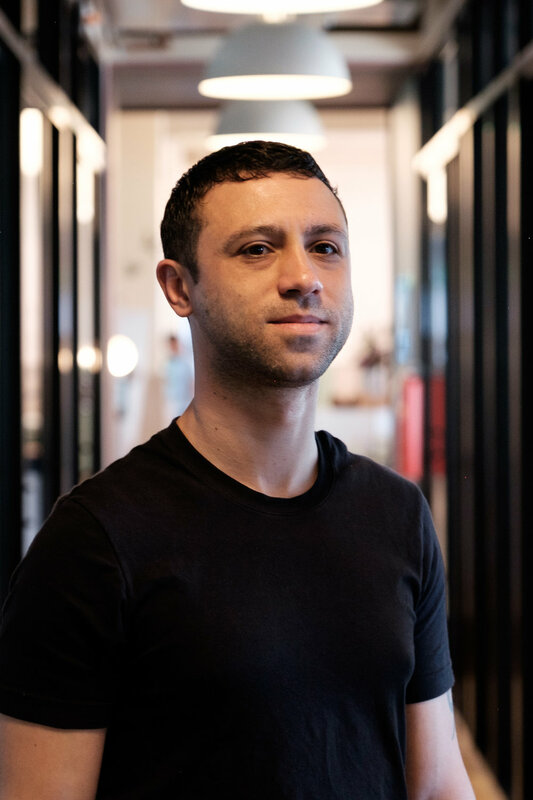 Beginning his career in algorithm development for digital trading communities, Albert began to see and create solutions that connect financial efforts to the best technology solutions possible. This expertise led him to partner with startups, focusing on mobile app development and backend technologies that would bring innovative ideas to life while making them profitable. Albert now serves as Chief Product Offer at Radix DLT, pioneering what’s next for blockchain development and solutions across industries. 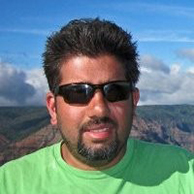 Gautam Desai brings a background in engineering and a history of technology and systems marketing, with a specific focus on product marketing and product performance in the real world for He3Labs and its clients. Gautam started his career entrenched in data visualization, creating solutions so clients could understand their product and its performance in the market. Later, he took this experience to Dell, where he helped navigate new, cloud-based software. He continues to develop analytics solutions for cryptocurrencies and help clients understand the possible performance of public tokens compared to private options, the widening scope and benefits of DLT platforms, and the viability of a technical solution in real-world markets. 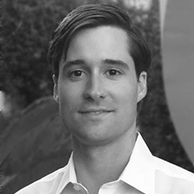 With a background in traditional finance and experience funding successful blockchain technology projects, Micah Spruill helps evaluate and connect He3Labs and its clients with expertise in capital investments and sustainable business plans. Micah began his career in financial investments, progressing quickly as he founded a quantitative-based wealth management firm and built a network of connections while successfully growing portfolios. Micah shifted his focus specifically to blockchain and cryptocurrency investments in 2014, and since has become a founding member of multiple blockchain efforts, many of which are valued at 30-300x their initial valuation, including one now valued at more than $4B. In addition, he serves as the youngest member of the President’s Advisory Board at his alma mater, Roanoke College. 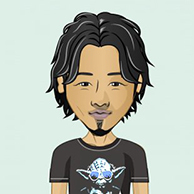 Willy Woo is a technology entrepreneur seen as a trusted advisor to investors, traders, and businesses stakeholders. With a specific focus on data, Willy helps He3Labs clients understand funding and token-related trends, projections, and plans. Starting with a background in engineering and adding two decades of experience founding technology-centric companies, Willy continually positions himself at the edge of new developments. Currently, he is co-founder of Streamsheets which is reinventing the tools we use to organize and analyze live data. Willy is an invited guest writer for publications like CoinDesk and Forbes, and his Twitter feed serves as a respected source of knowledge for publications covering the future of tokens and cryptocurrency market analysis.